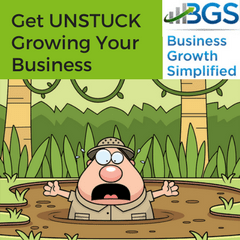 So You Want to Grow Your Business? 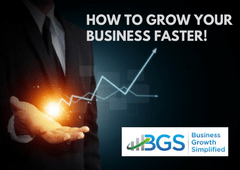 How To Grow Your Business Faster With Less Pain! 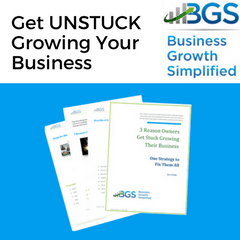 Small business owners tell me all the time, “I want to grow my business.” So, I ask them some simple questions, top line growth, bottom-line growth, market share, etc. 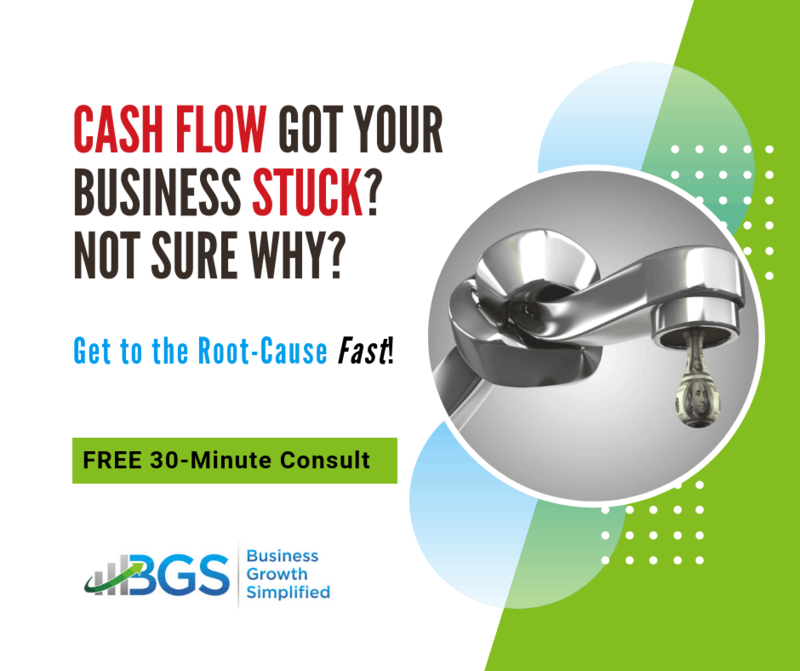 They look at me like a deer in the headlights or worse, they say “yes, all of that!” To grow your business you need to PICK ONE!!! 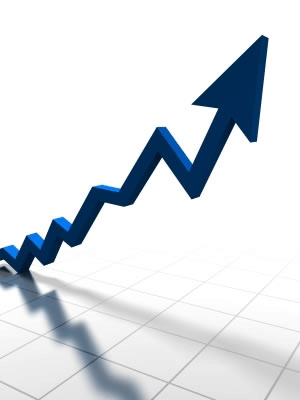 You see each of these growth goals has a completely different strategy in which it is accomplished. So you have to pick one. Frequently they can’t decide or are unwilling to do so. This is the first sign that they are or will struggle with the growth of their business. To them I’m a guy they just met or was introduced to by someone they know. So they are skeptical to take my word for it. I understand that, but it is still in my nature to want to help them. Skepticism is something I had t overcome since I started my first business back in 1991. Then after attending a seminar, the light bulb went on. 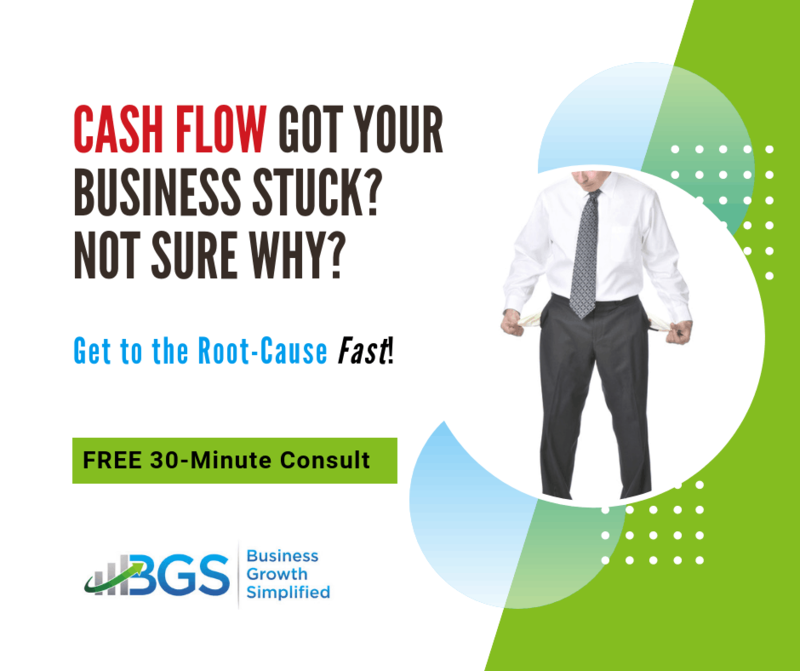 Business growth is not a new concept. People have been studying and writing about it for decades. So I thought why not start there. There are dozens, if not hundreds of growth models out there. This concept was originally introduced to me in way back in 1987when I was getting my MBA. So this isn’t a new. But why isn’t this a more mainstream part of small business knowledge? As I began doing my research and what I found is very interesting. 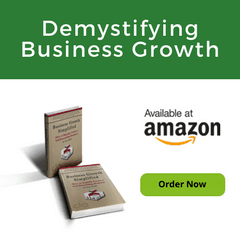 In the weeks to come I will begin share what I found and what I hope is a distilled version that is simpler to apply to your small business growth. First, as I found models out on the web, they came in all shapes and size. I found three stages. I found five stages. I found seven stages. 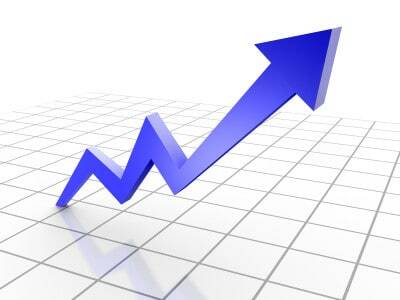 What was the right number of stages for a small businesses growth? As I read the characteristic of each stage I found that they all sort of hit the same areas, it’s just that one author decided to draw their line one place and another decided to draw their line somewhere else. I am sure in some cases it was done for marketing reasons, to differentiate their model from the others. I just wanted to see if those that claim to be the experts agreed on how a small business matures. The surprising fact is that they all pretty much do. Even more surprising than they agree is they don’t all come from the same functional discipline and still agree. 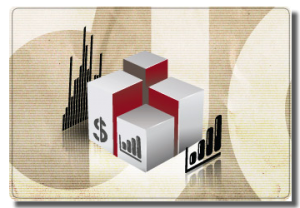 Some are finance experts, others are CPA’s, and still others are sales and marketing specialists. They still seem to agree the same characteristic apply as it relates to small business growth. After watching, I invite your thoughts. What are some of the growth models which you are familiar? What do you like or dislike about each? What has been helpful to you? What do you find difficult in comprehending or implementing in each? 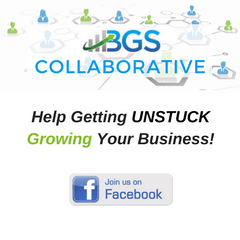 What would you like to see that will help you with your small business growth? 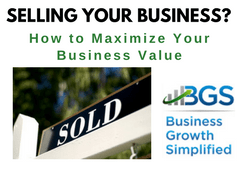 Here is a link to get your FREE copy of the Business Growth Matrix! I would be interested in seeing the models you have studied, and believe that would be a helpful post or set of posts. That way, hopefully we know more about how we can use your assistance when making the (right) decision to hire you. Thanks for the comment. We’re on the same wavelength here. In the weeks to come I will be posting the findings of my research and what I have formulated by distilling all these different models. So, be patient and keep coming back. All will reveal itself in due time.